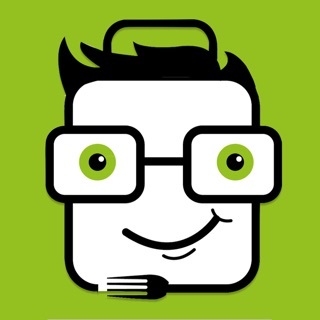 Mobiskribe provides you a platform to find the best Meals available in your location. For that, you just need to specify your nearest location and Meal types like Lunch and Dinner. You can also find multiple deals of Meal like 1 Day Trial, Weekly Meals, Monthly Meals, 60 Days Meals etc. Kharadi, Koregaon Park, Viman Nagar, Baner, Pashan, Hadapsar, Kothrud, Bavdhan, Wakad, Hinjewadi, Balewadi, Katraj, Aundh, Chinchwad, Ambegaon and many more. Domlur, Hsr Layout, JP Nagar, Koramangala, Whitefield, M G Road, Marathahalli, Frazer Town, Electronic City, Thippasandra, Old Madras Road, Wilson Garden, HRBR Layout, Banaswadi , Manyata Tech Park, Nagavara, Shivajinagar, Indiranagar 100 feet road, Majestic, Electronic city, Malleshwaram, Yeshwanthpur,Brigade road, Sarjapur Road, Rajaji Nagar, Jayamahal Road, Basavanagudi, Vijayanagar, Sadashivanagar, Jayanagar,BTM Layout and many more. It’s a good option to get food of your choice. Awesome service, food and app too! I am not able to book meals... it kept throwing me an error. © 2018 - Mobiskribe Technologies Pvt. Ltd.